Recharge the Battery proposes we reimagine the Battery Street Corridor as a connector between the Central Waterfront and Denny Park, linking it with the heart of Belltown. We are advocating for a designed portal park, green stormwater solutions, bicycle and pedestrian priority treatments, water reclamation gardens, and surface street trees along the BSC that offer environmental benefits and quality of life improvements for the residents of Seattle. Develop Battery Park as an extension of the Central Waterfront into Belltown. Develop a Belltown Community Space to be integrate into the Battery Park Site. The Battery Park is a continuation of the Central Waterfront and the preferred site for a Belltown Community Center. The Battery Park site also proposes reclaiming the South Portal and selective conservation of the BST (to 2nd Avenue) to strengthen connections with proposed Battery Surface Improvements and stormwater reclamation along the BSC. The Battery Street Surface Improvements will extend the Central Waterfront to Denny Park through the heart of the Belltown neighborhood. The new surface link will be achieved through a series of surface street improvements and an innovative sectional connection of the Battery Park Site into the Belltown neighborhood between 1st Ave and 2nd Ave. The North Surface Reconnection Plan will connect South Lake Union with Lower Queen Anne, Uptown, and Seattle Center. North Surface Improvements will create a green boulevard along Aurora Avenue incorporating garden elements into water reclamation medians and providing pedestrian and bicycle improvements along the cross streets. The 6.8 mi stretch of modern public recreation space in downtown Seoul, South Korea is a massive urban renewal project. The site, once a river before the rapid post-war economic development, was covered by transportation infrastructure. By uncovering this ancient river, it has provided both environmental and economic benefits to the city. Abandoned tunnels below DC are being repurposed as art spaces. 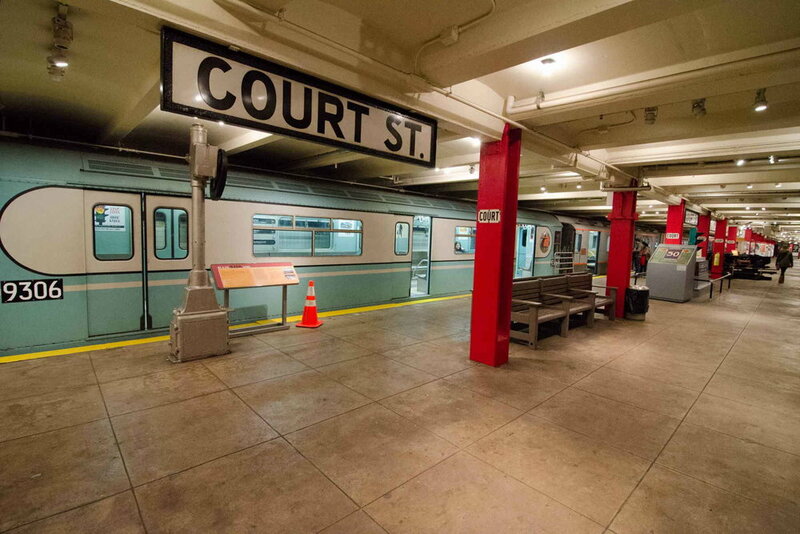 Housed underground in an decommissioned 1936 subway station in Downtown Brooklyn, the Transit Museum’s working platform level spans a full city block, and is home to a rotating selection of twenty vintage subway and elevated cars dating back to 1907. A portion of Seattle's streets were originally one story below where they are located today. Fragments of building facades, signs, and tunnels below the city remain and can be toured today. 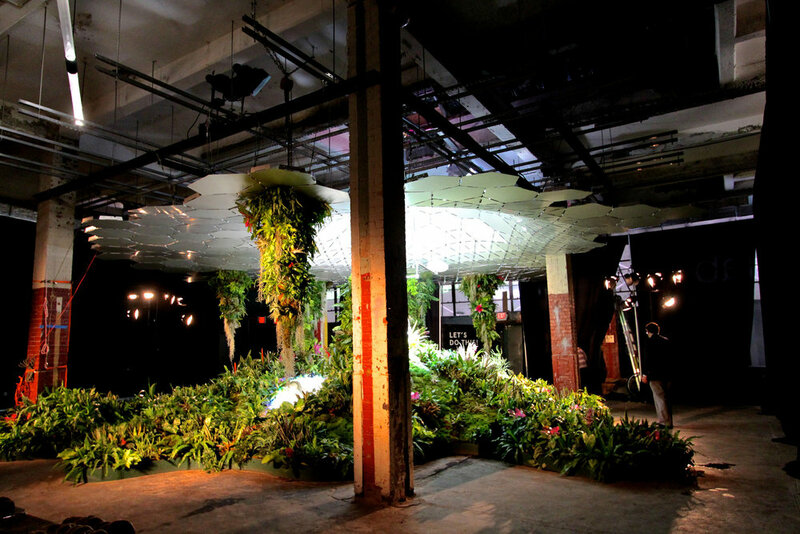 The Lowline is a plan to use innovative solar technology to illuminate an historic trolley terminal on the Lower East Side of New York City. The vision is a stunning underground park, providing a beautiful respite and a cultural attraction in one of the world’s most dense, exciting urban environments. The Rail Park is a vision for a greenway that will revitalize three miles of unused rail lines into a usable, beautiful, public space for all. This park has been growing for years. And it’s about to burst into life. A 3 mile train tunnel under Riverside Park commonly referred to as the "Freedom Tunnel" as a result of the graffiti artist Chris Pape's extensive work. The largely unenforced tunnel was a canvas for artists. The ancient ossuary is one of the most well-traveled underground spaces in the world.